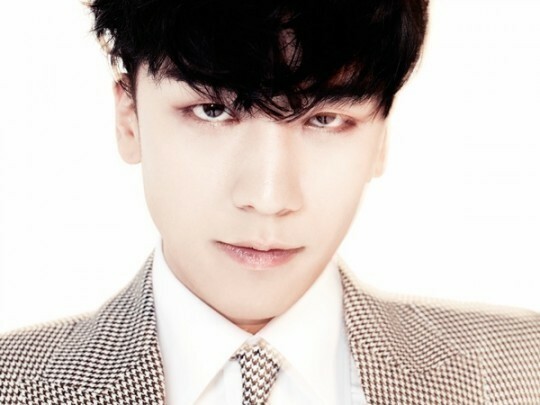 [텐아시아 = 박수정] “GOTTA TALK TO YOU”, the title track of Big Bang member Seungri’s album for debut as a solo artist in Japan, topped the J-POP Request Ranking by USEN, which was disclosed on October 16. USEN is Japan’s biggest cable television network and J-POP Request Ranking is a music chart produced by summing the number of viewers’ requests made on their channel. 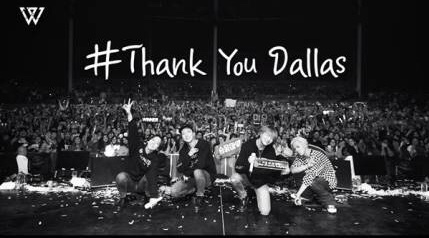 Seungri’s debut album “LET’S TALK ABOUT LOVE” for which Seungri took part in the writing of all the songs and lyrics and he himself produced, took the number one place on the Oricon Chart on the 8, the day when the album was released. It has also been ranked in the number 4 place in the Oricon weekly album chart. 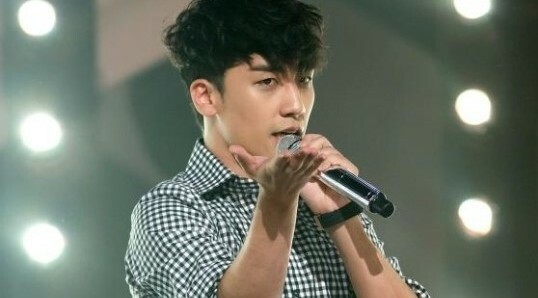 Seungri’s solo album has total 12 songs in Japanese version, including theme song “Sorani Egaku Omio” (Thoughts Portrayed in the Sky) of Japan UULA’s original TV drama “Yubikoi (Finger Love), A Message to You~”, “I KNOW with May J” featured by Japanese pop singer May J., “Strong Baby” which was released two years ago, and “VVIP”. From 2012, Seungri has been enjoying a great popularity in Japan, appearing in entertainment shows and dramas, and he is now appearing in TBS’s mega entertainment show, “Sanmano Superkaraguri TV”. Plus, for the first time for a foreign artist, Seungri was designated as the MC for Fuji TV’s main program “Motezyo 100”. 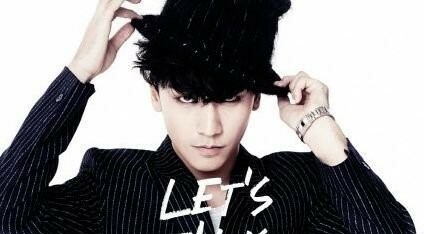 Later, Seungri will join other Big Bang members for six major dome tour concert in Japan.